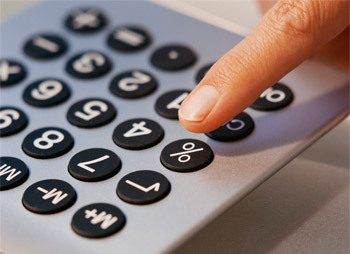 Businesses are required to prepare annual accounts for submission to HMRC. If you are a limited company you will also be required to file accounts with Companies House. We work with you to ensure the accounting information is accurate imitazioni orologi and submitted in good time.